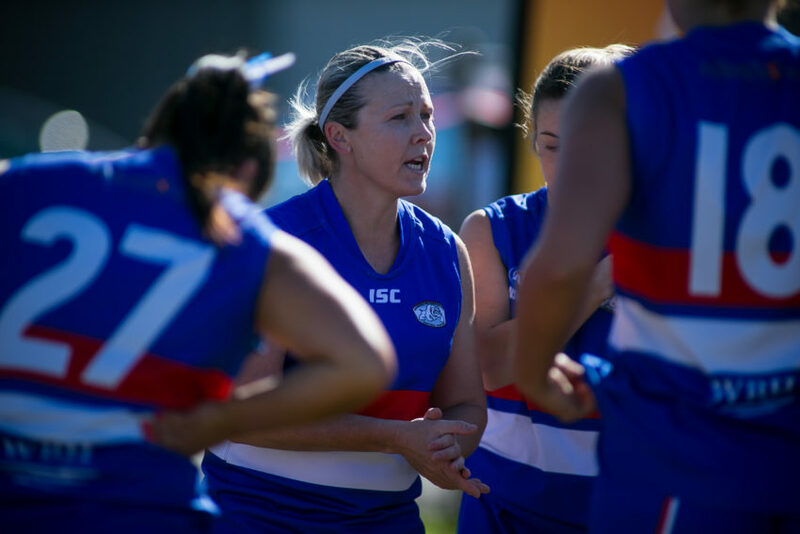 The Women’s regional representative carnival is set to continue in 2019 following its’ fantastic debut last season. 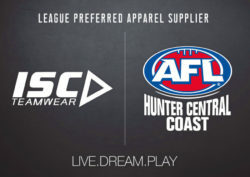 The concept was developed when the AFLW winter competition was announced and all planned women’s league representative matches in 2018 were subsequently cancelled. 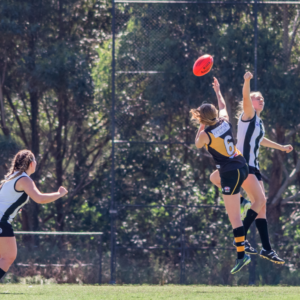 The 2018 carnival proved to be a hit and the AFLHCC had no hesitation in continuing the concept this year despite a women’s league representative match against South Coast also being on the calendar. 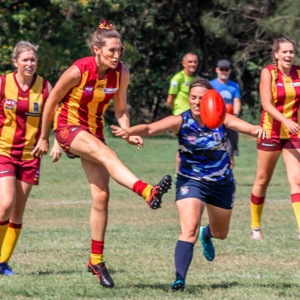 “AFL HCC are excited to offer two representative oppurtunities during the 2019 season for Women in our competition” Community Football Manager Sam Zikman noted. Once again teams representing Central Coast, Newcastle and The Hunter will battle it out in a round robin format. Newcastle will be hoping to go back-to-back, though teams were very evenly matched last year. Killarney Vale’s Peter Kelleher who co-coached the inaugural Central Coast regional women’s team was excited the concept would continue this year. Last year a full men’s round was scheduled on the same day as the women’s carnival which meant the opportunity for all who would have liked to attend the game was limited. This year personnel including support staff, trainers, commentators and umpires will have their full complement available to help celebrate women’s football in our region. 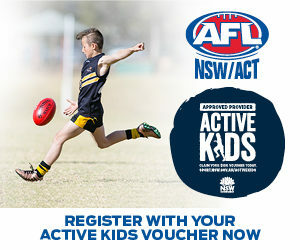 Once again the day will be held at Ferodale Oval which is the home of Port Stephens AFL club. 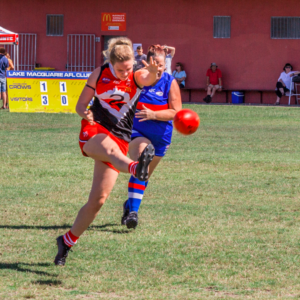 Port Stephens did a marvellous job hosting the carnival last year and it remains a nice touch that a women’s carnival is hosted by a senior club which was built upon and remains with only a women’s team. 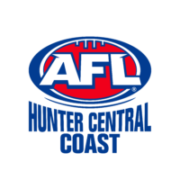 There will be only two rounds of football before the carnival and thus clubs have already been asked to nominate coaches and players. Women’s football in our region continues to develop at speeds no one could have imagined 5 years ago. This should be something all supporters of AFL should be very proud of indeed. Stay tuned for Coaching announcements for all representative teams on Friday with the selection process for players to begin next week.